We're kicking off this war without any delay! Only 4 days left. Saturday, 6:00 PM EST. Make sure you watch the video for the Skirmish! You may want to practice your Wasp skills! I have it listed as an 8v8, but usually getting that many people online early is kinda tough, so it may end up being a 6v6 or 7v7 depending on attendance. Regardless, it looks like a blast. 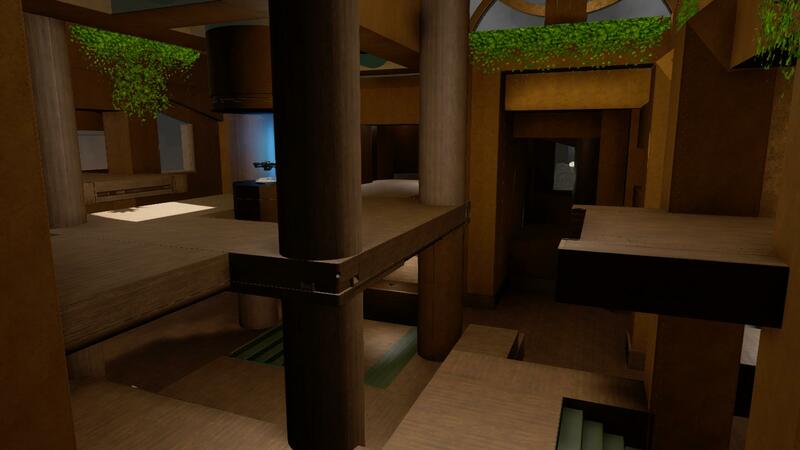 Tranquility is going to be receiving some changes from the current version, primarily on adjusting the spawns and sightlines a bit. Hold off on trying to get hold of it until Thursday. Dojang won't be receiving any major modifications, just a little fine-tuning, and perhaps some adjustments to the power weapons. 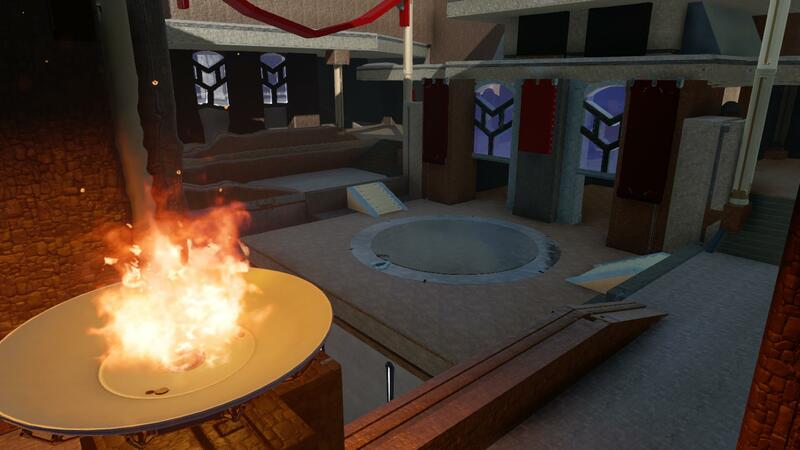 The structure of the map will remain the same, so feel free to go ahead and grab it off my Bookmarks on H5, just be sure to come back before Saturday to get the official version. Gametypes won't be receiving any modifications at this time. If you have the Res1 v1 gametypes, you should be fine. I'll be renaming them, and they should just automatically update for you if you have them bookmarked. The Battle will be on Saturday, July 23rd, 2016, at 6:00 PM EST. Be there!